Bill Cosby Prison or Not ... I've Got Fat Albert Money to Make!!! 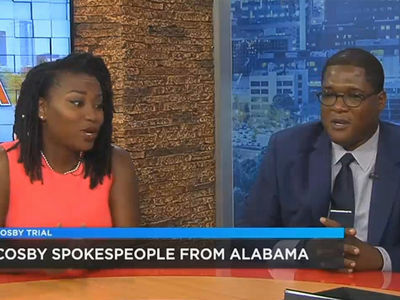 Bill Cosby could still find himself locked up for the rest of his life ... but that's not going to stop him from making bank on the show that helped his rise to fame. 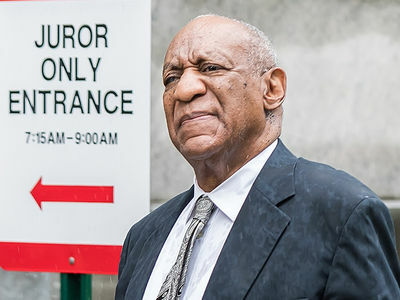 The comedian and creator of "Fat Albert and the Cosby Kids" filed paperwork in May -- about a month before his sexual assault trial began -- to renew the rights to the title of his animated series ... and the terms "Fat Albert" and "Hey hey hey" specifically. 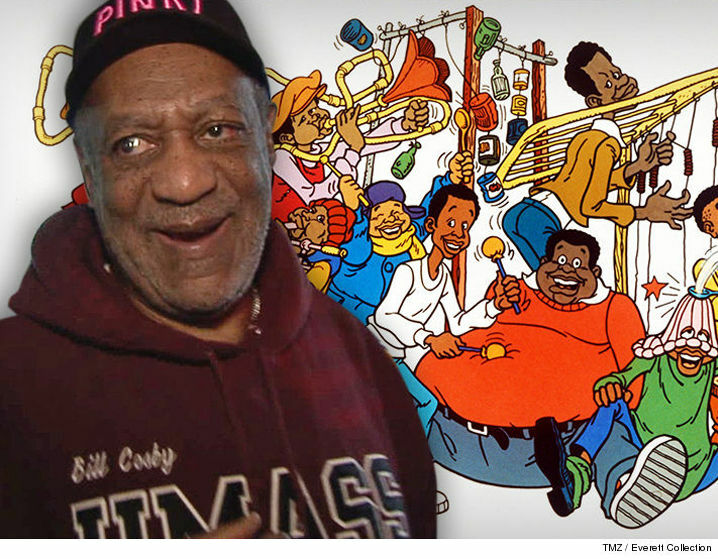 Cosby wants to churn out t-shirts and DVDs featuring the cartoon ... whether he's a free man or not. Prosecutors vowed to retry him. This also might explain why Cosby -- to the dismay of many -- shouted Fat Albert's catchphrase as he was leaving the courthouse during his trial. It was just marketing.